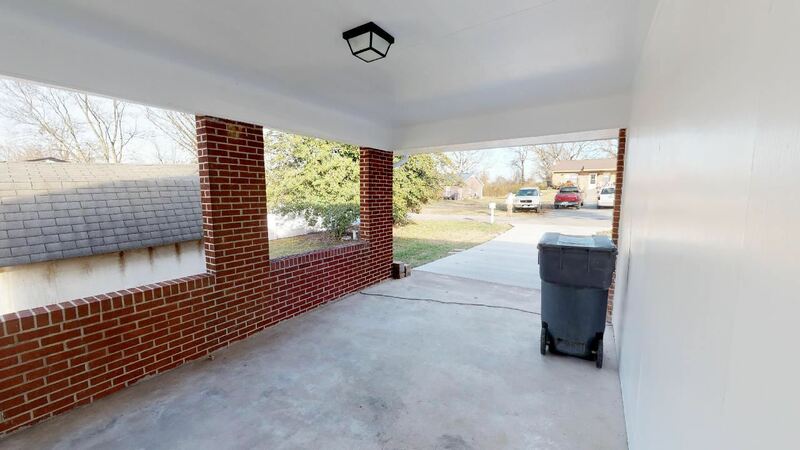 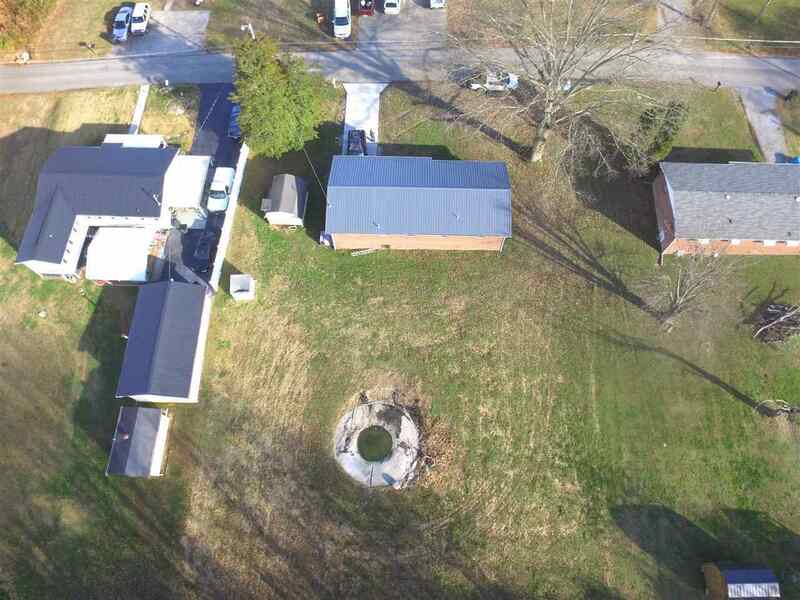 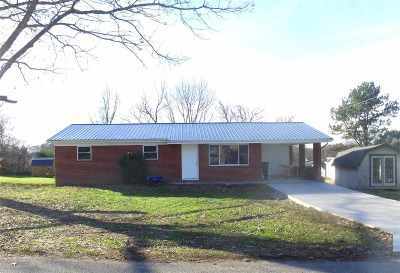 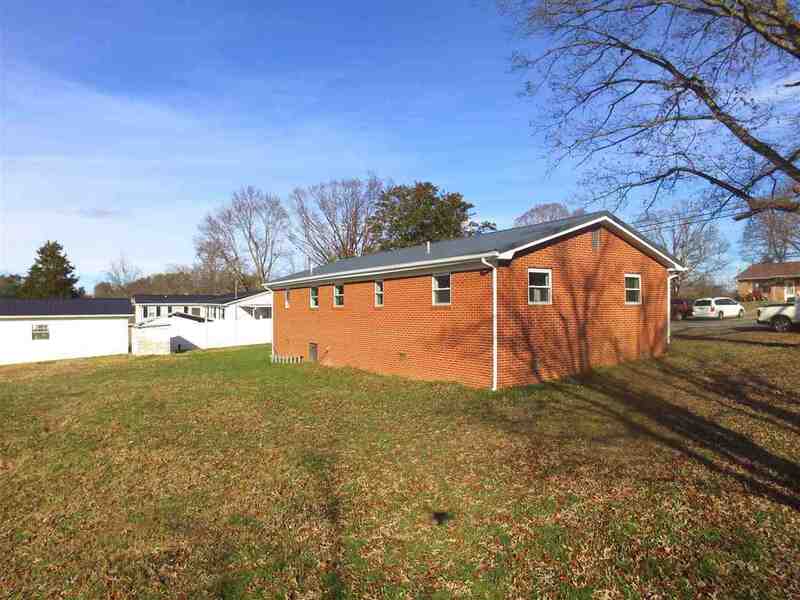 A MUST SEE Full Brick Rancher. 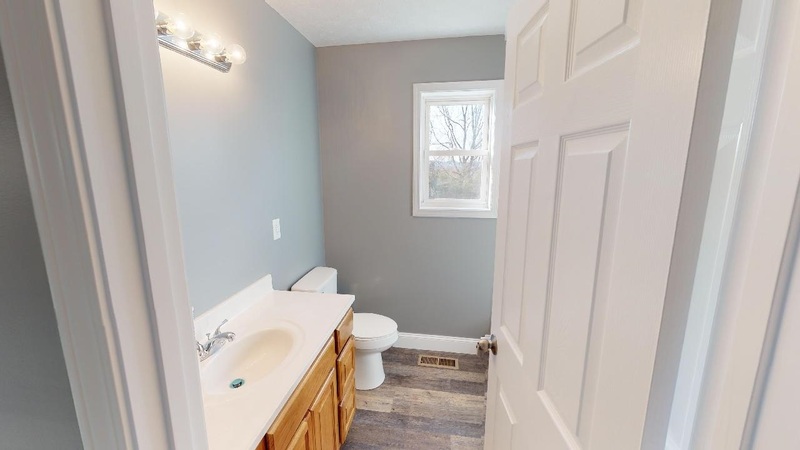 This 3 bedroom, 1 bath house has been totally transformed from top to bottom. 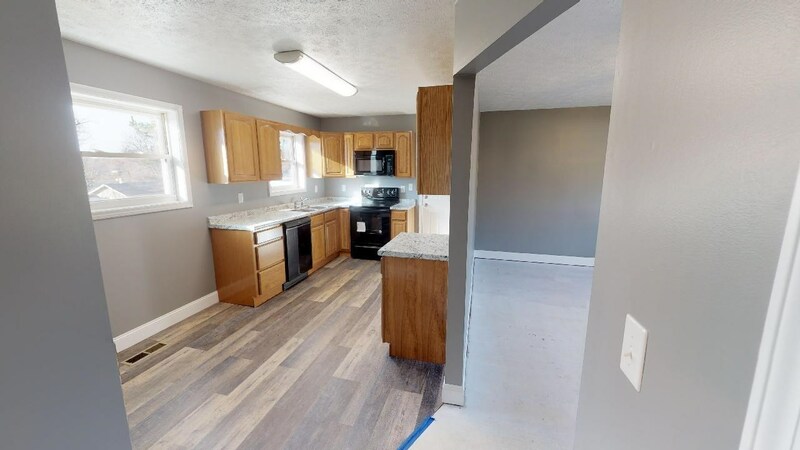 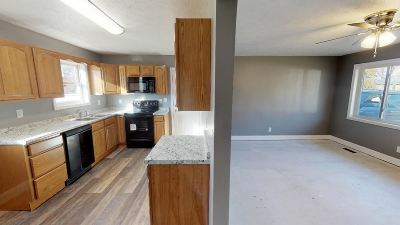 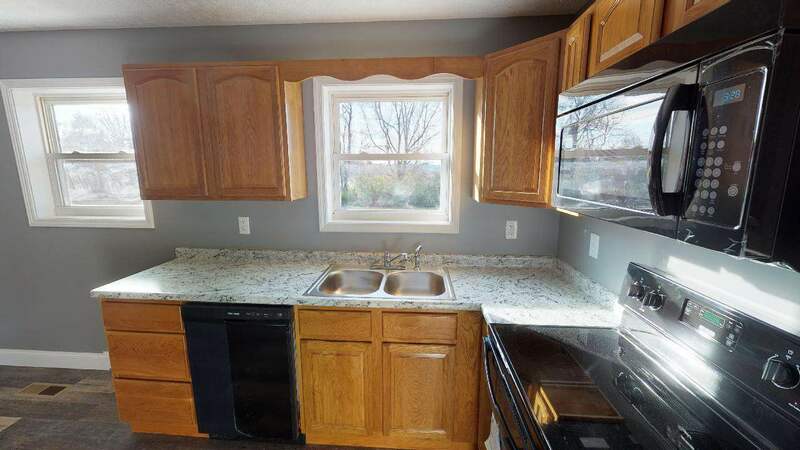 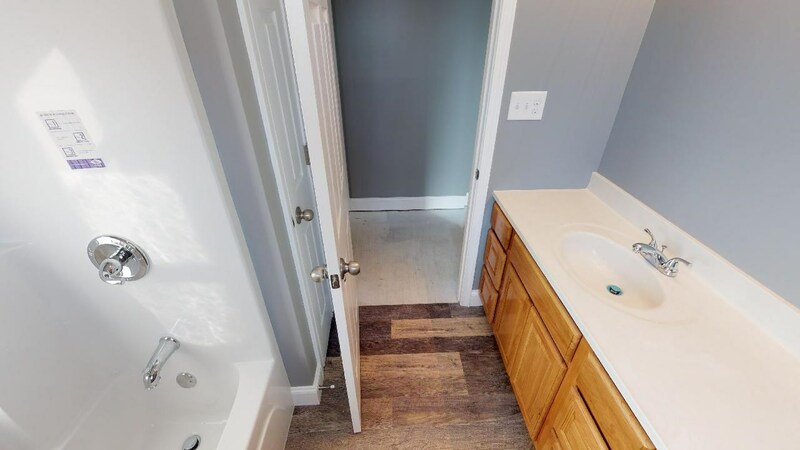 New paint in every room and on all molding windows, kitchen and bathroom have been outfitted with new fixtures, cabinetry, water heater and a new appliance package. 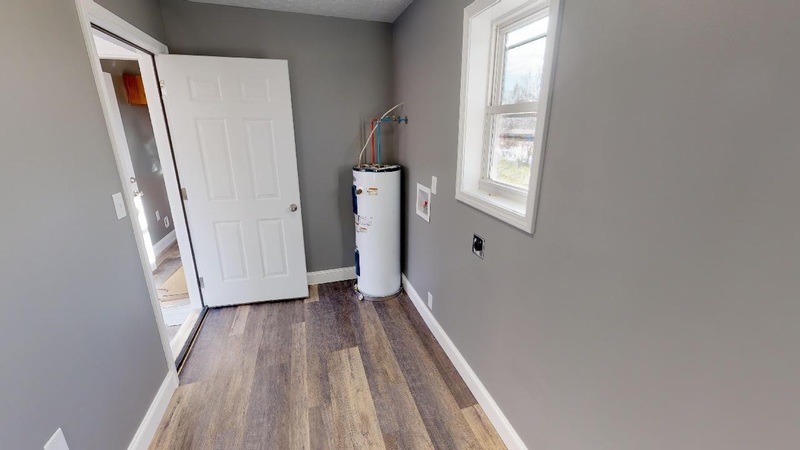 Laundry room off carport is heated and cooled with ample storage space. 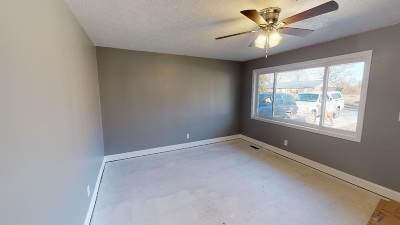 All 3 bedrooms are spacious. 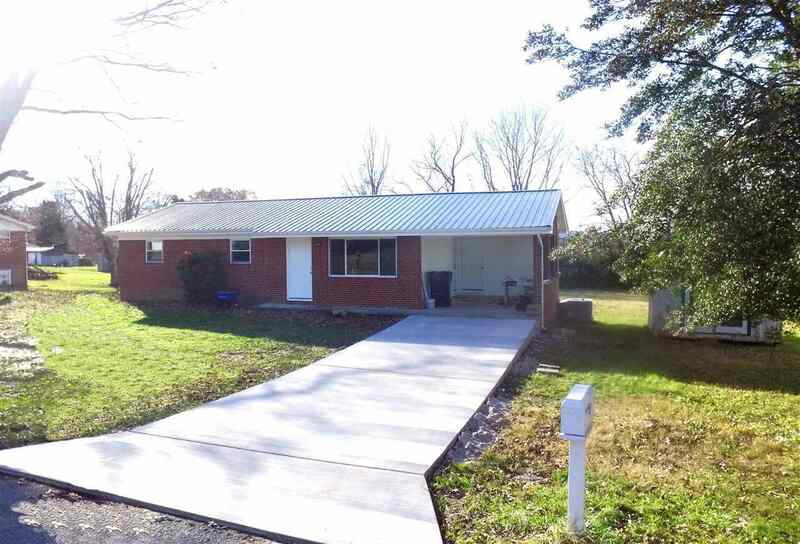 Newer metal roof and newly poured concrete driveway. 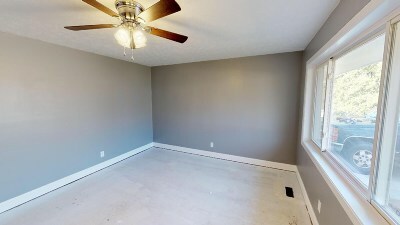 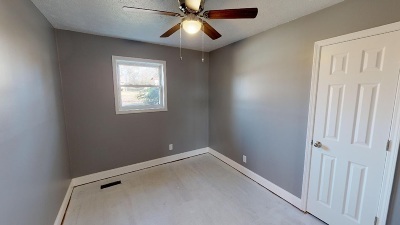 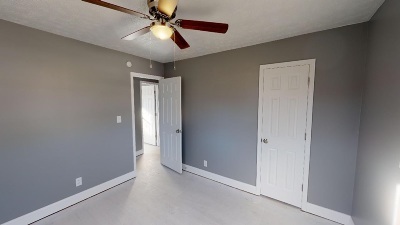 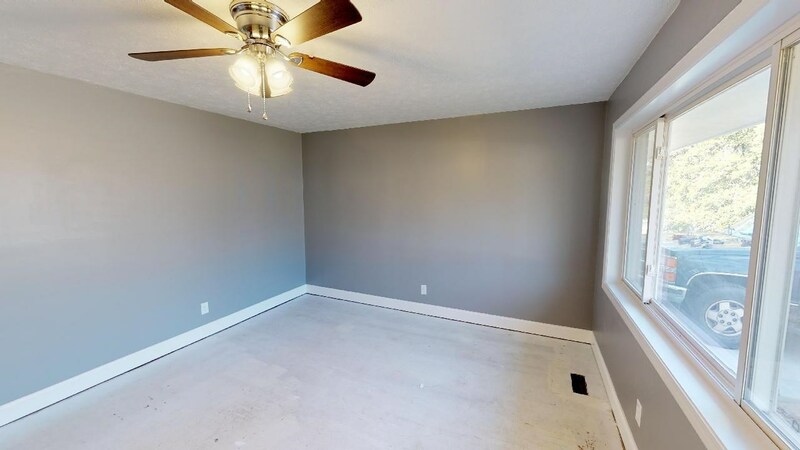 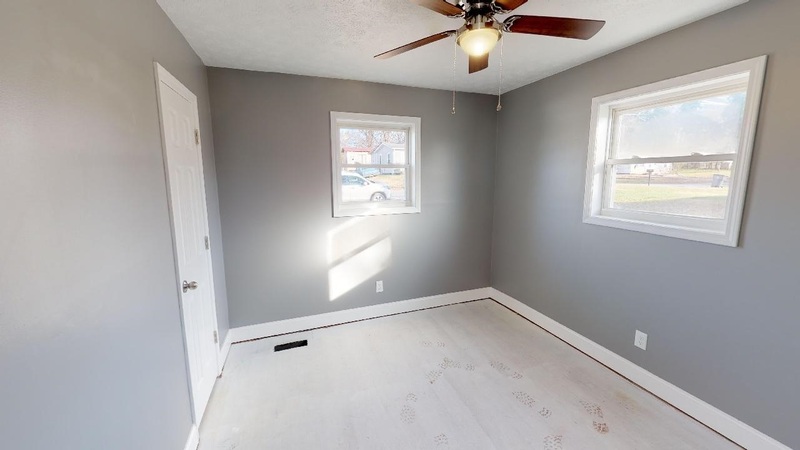 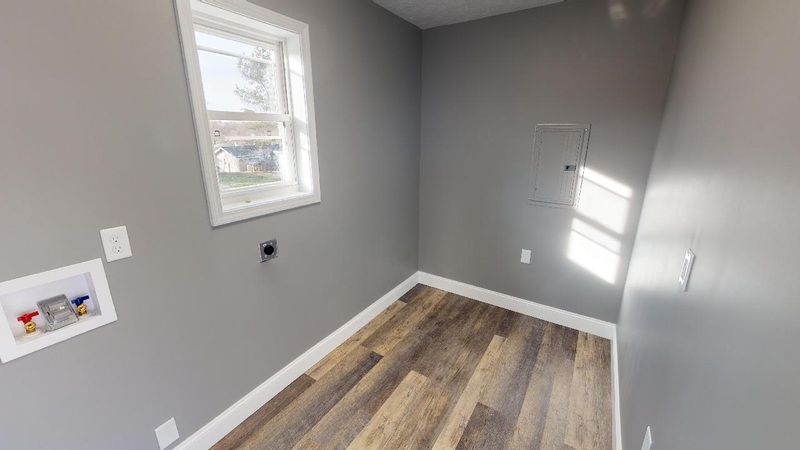 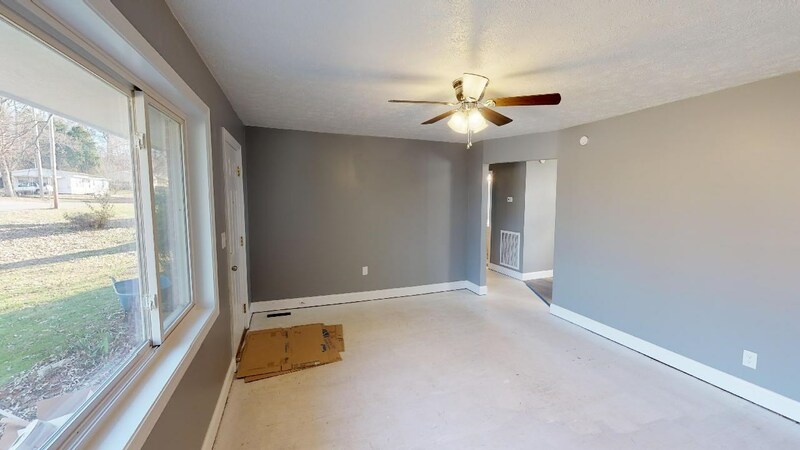 The only thing left that this house needs is for you to choose carpet color. 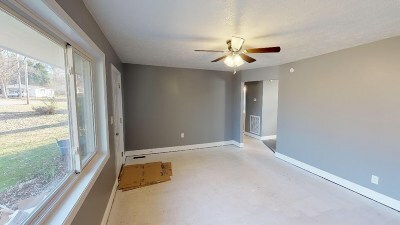 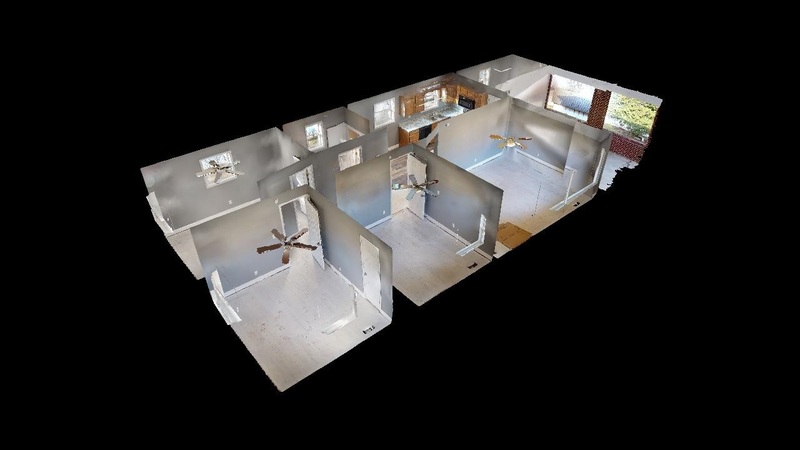 Carpeted areas are livingroom, hall and all three bedrooms. MOVE IN READY!